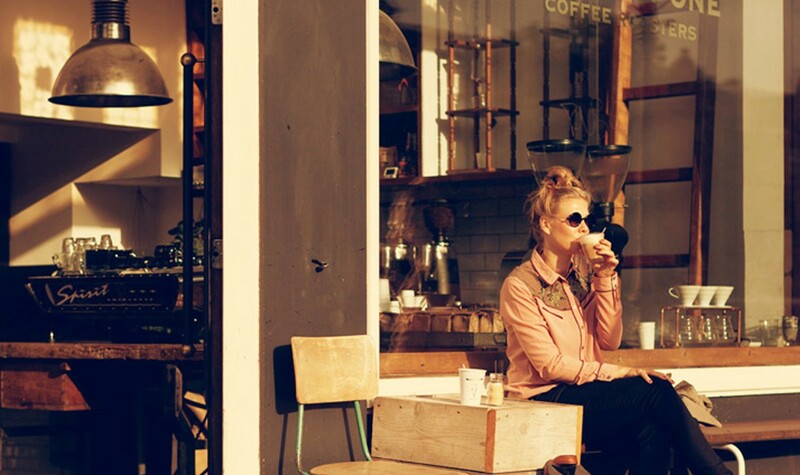 Coffee is almost sacred to me. 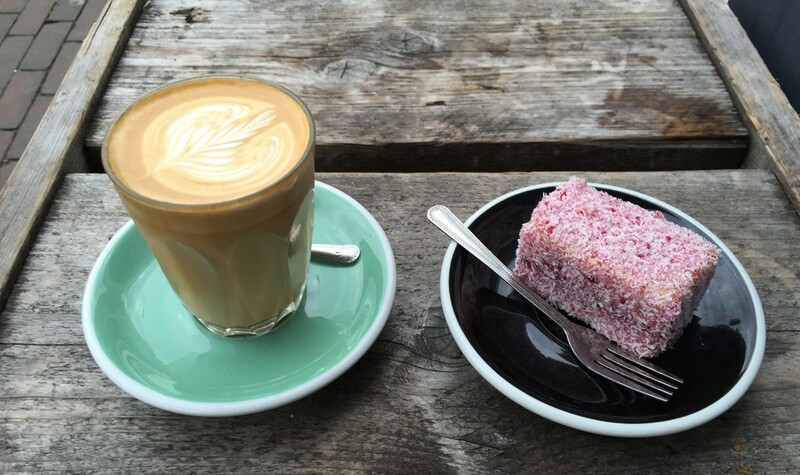 Coming from a coffee capital like Melbourne, I have been longing for a coffee place that really “gets” coffee. And I have finally and most definitely found it at Lot Sixty One. By focusing on their passion, and doing what they do, incredibly well – they source, roast and prepare some of the most sustainable coffee in the world. This is serving coffee to perfection. 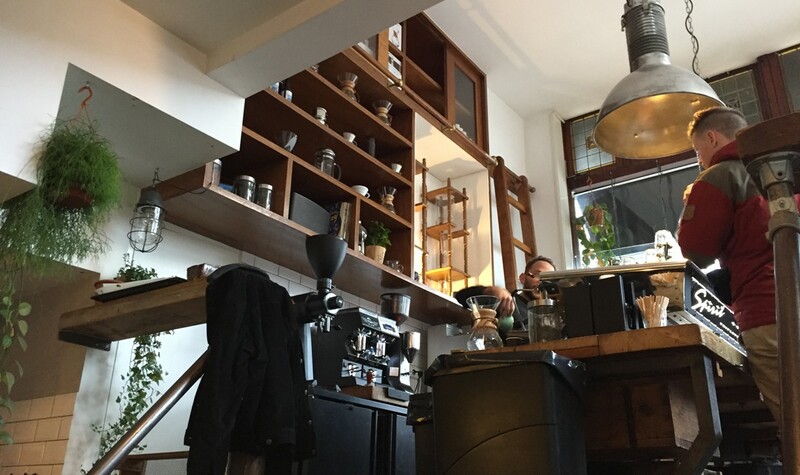 Possibly the best and fairest coffee in Amsterdam! 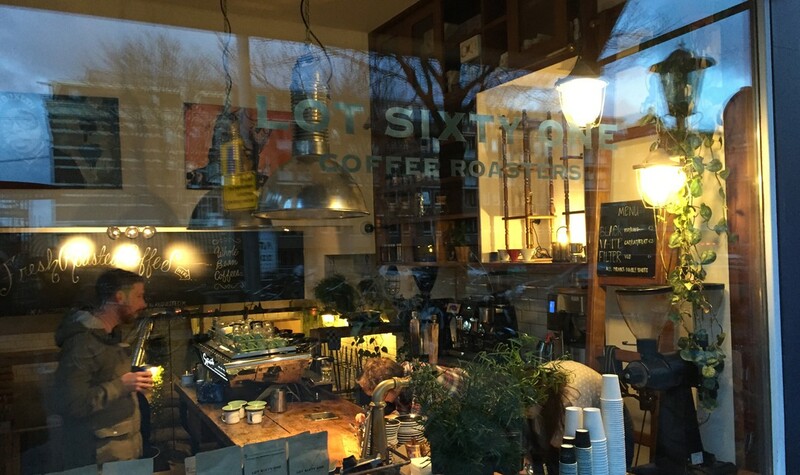 Lot Sixty One is a relative newcomer to the Amsterdam coffee scene, but they have taken the city by storm. 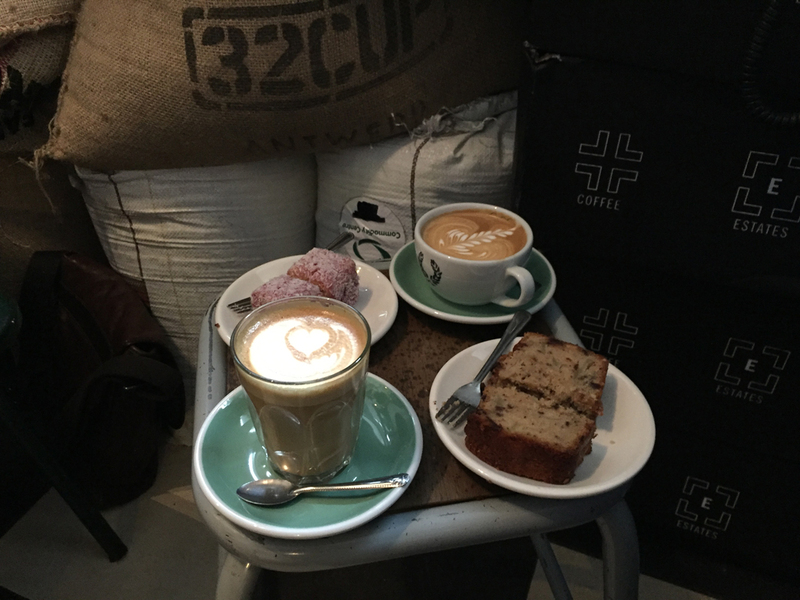 It is the sort of coffee bar, run by incredibly passionate, if not perfectionistic, coffee lovers, who focus on delivering the highest quality coffee to caffeine addicts who appreciate a good brew. Their house blend, when I was last there, was a bespoke mix of Columbian and Ethiopian beans and was smooth, smoky, complex and utterly delicious. This is the sort of coffee where it would almost be blasphemous to add sugar to. 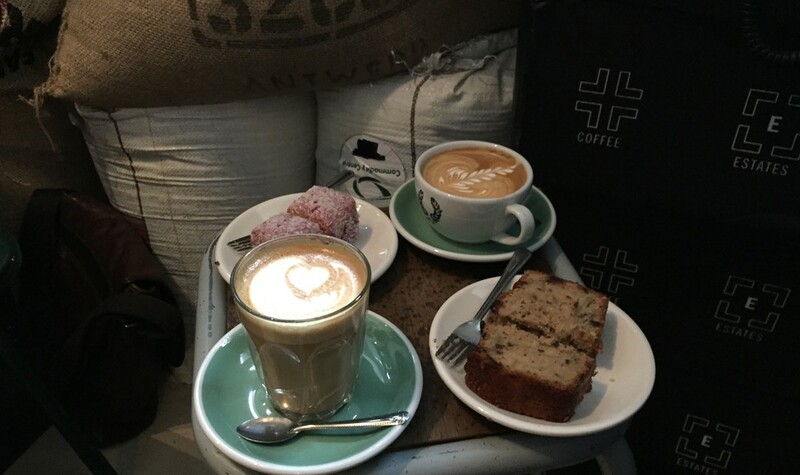 Not only does every coffee come as a delicious double shot as default, but all their coffees are produced with respect for social and environmental conditions. This ensures transparent, ethical sourcing and a sustainable supply chain that benefits the grower. We’re talking pure, honest, direct trade here. 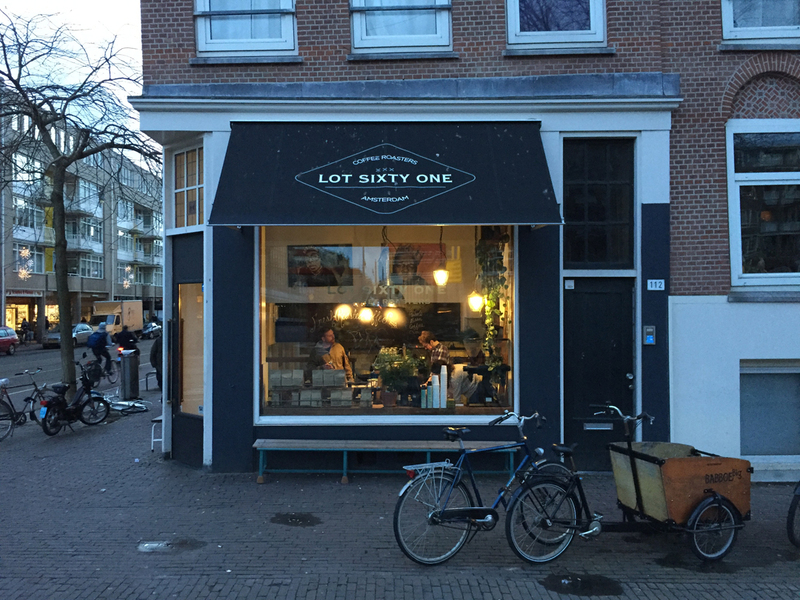 The team at Lot Sixty One are complete “coffee nerds who care” and their integrity and commitment results in possibly the finest, most aromatic and delightfully complex brews I have ever tasted in Amsterdam, if not possibly the world. 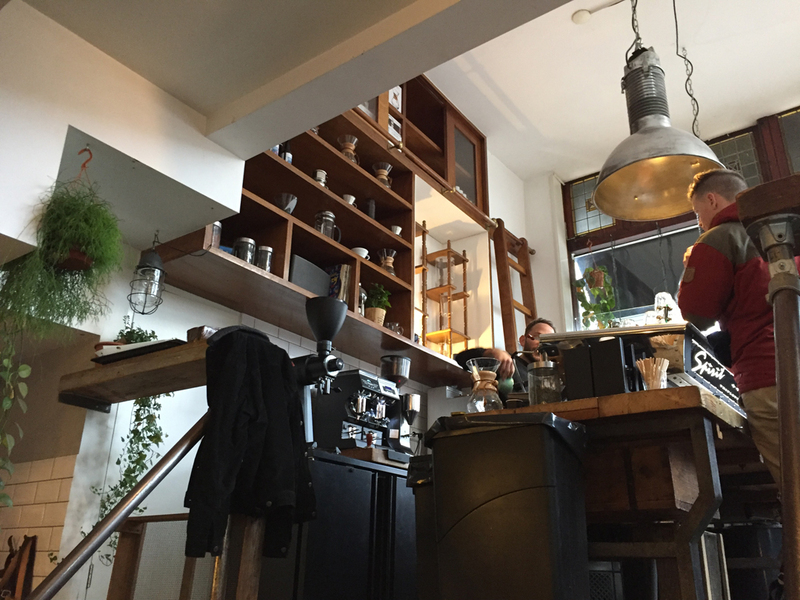 You can enjoy their brews at their groovy Kinkerstraat location (in amongst the bags of beans if you like) but they also sell beans and filter coffee to take home. 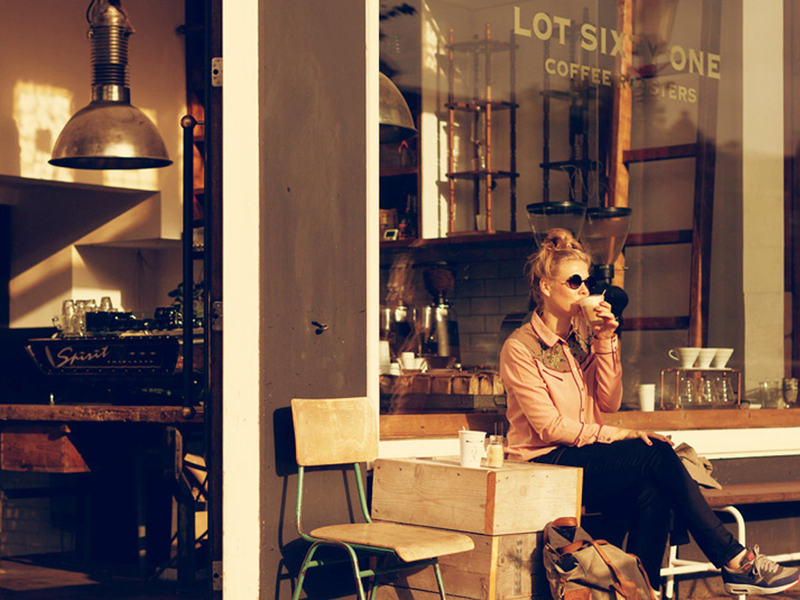 They also supply some of the best cafes and restaurants in the greater Amsterdam area. 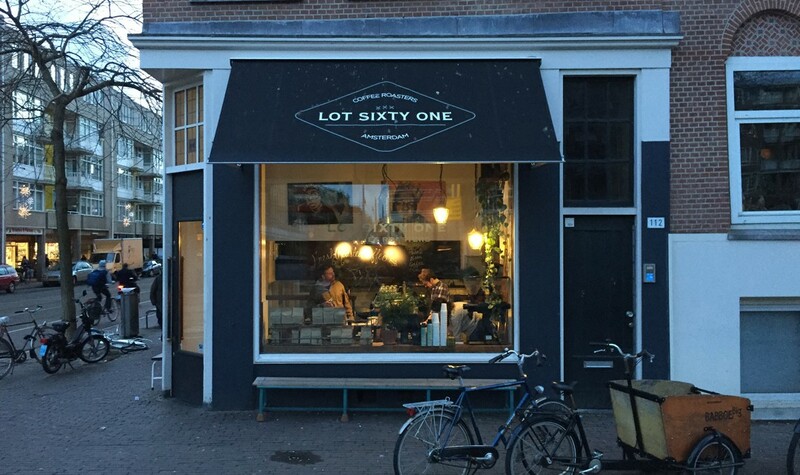 So forget about that Dutch “Coffee Verkeerd” it’s just downright WRONG and get on down to Lot Sixty One to enjoy truly GOOD coffee the way it should be. 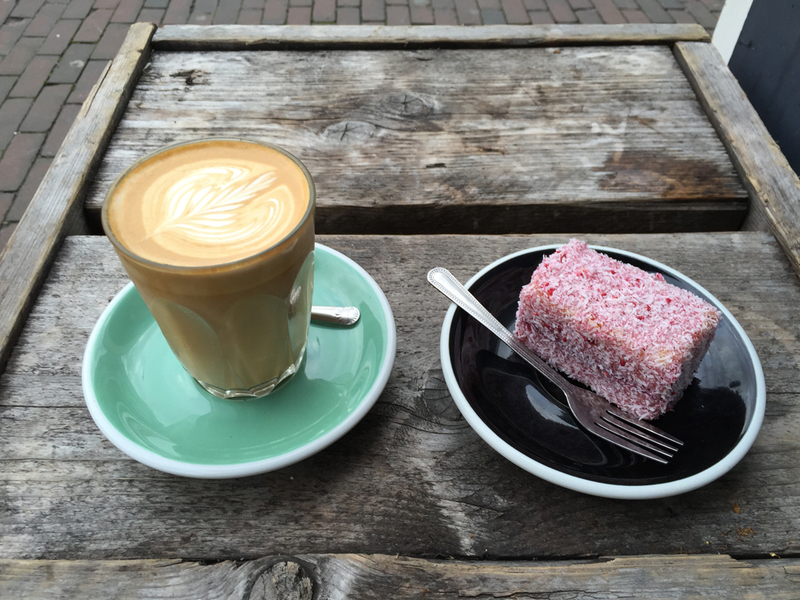 Not only is the coffee remarkable but the service is super-friendly, and yet efficient, and the setting in Oud West, perfect for people watching and enjoying the urbaness of Amsterdam. 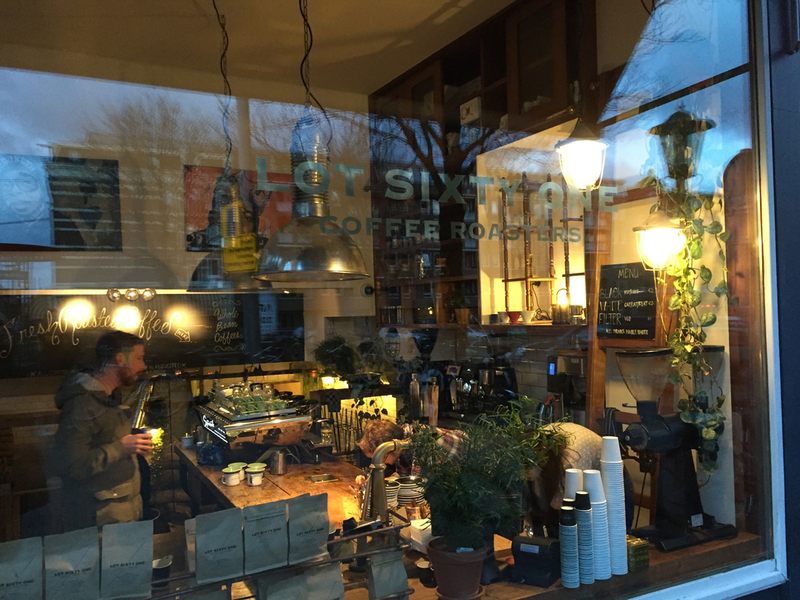 Lot Sixty One are so serious about serving and roasting organic, sustainable, ethical coffee that they have developed a Responsible Purchasing Policy. This ensures they pay specific attention to the entire coffee supply chain: from cultivation, sourcing, picking, processing, all the way through to shipping. All coffee is Direct Trade and farmers are paid a premium high price for their efforts in growing superior, high quality, ethical, organic and sustainable coffee. Consequently Lot Sixty One gets the highest rating for the environment and social aspects.